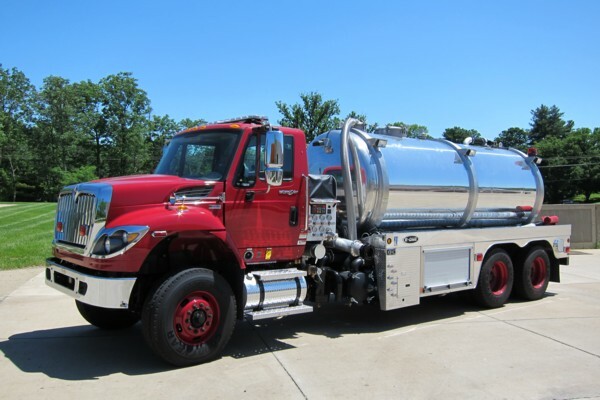 At the board meeting on June 8th the Village Board gave Chief Myers the approval to start the process of obtaining a new tanker to replace ETA-571 and TA-574. Bids specifications have been drawn up and the procurement process will be initiated. The new tanker will be a 1250 gpm 3500 gallon tanker on a commercial chassis. The truck will also feature a unique self-filling vacuum system.